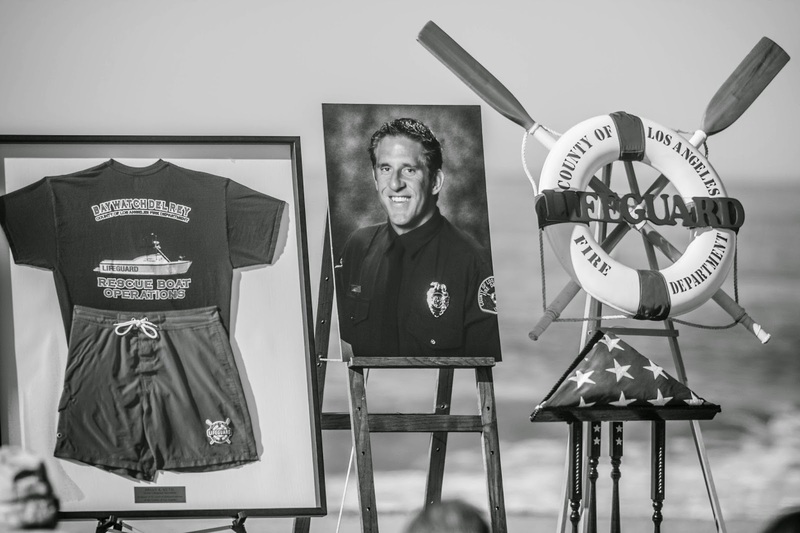 Dateline: Saturday, January 24th, 10:00AM at Dockweiler Youth Center, 12505 Vista Del Mar, Los Angeles, CA 90293, a memorial service honored fallen Ocean Lifeguard Specialist Brian Kutil. 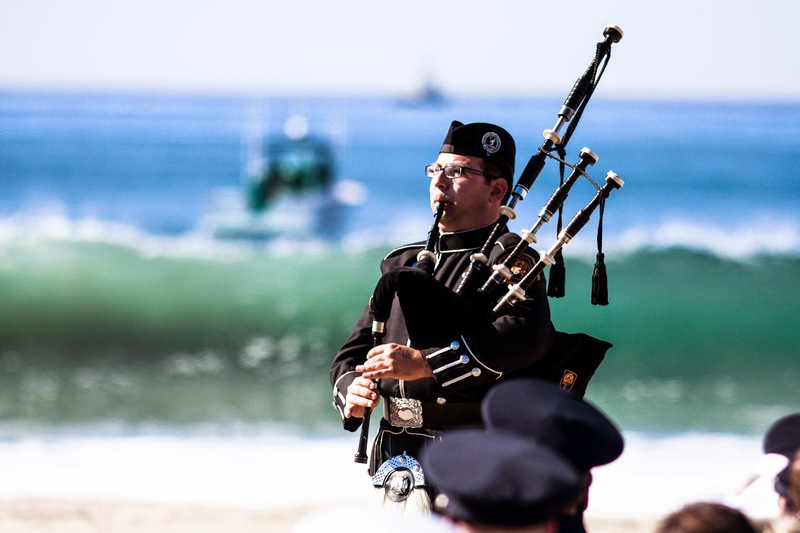 Many Thanks to Harry Varnas for sharing his photos with all of us. 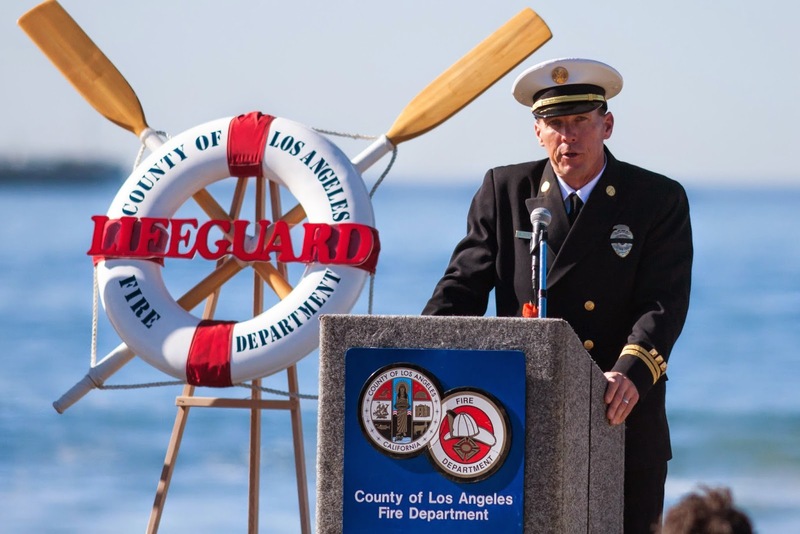 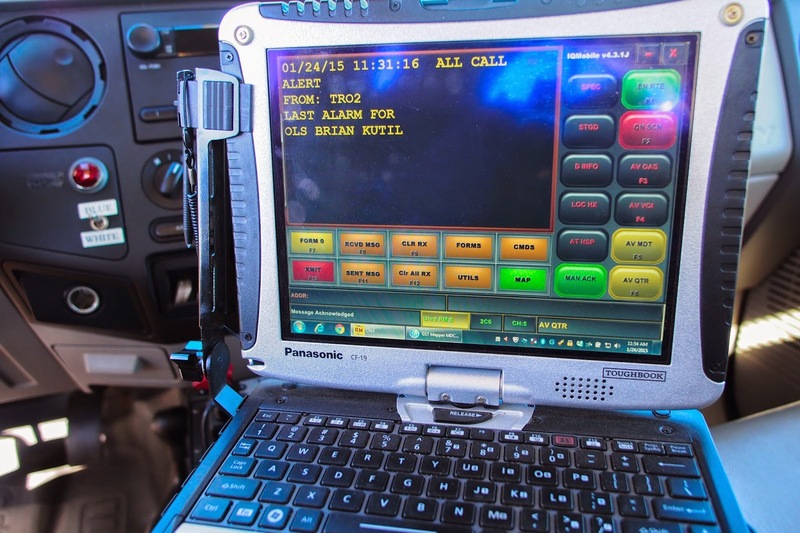 Dateline: Thursday, January 22, 2015 at 10 a.m., Marina Del Rey, Calif. at the HQ of the LACo Dept. 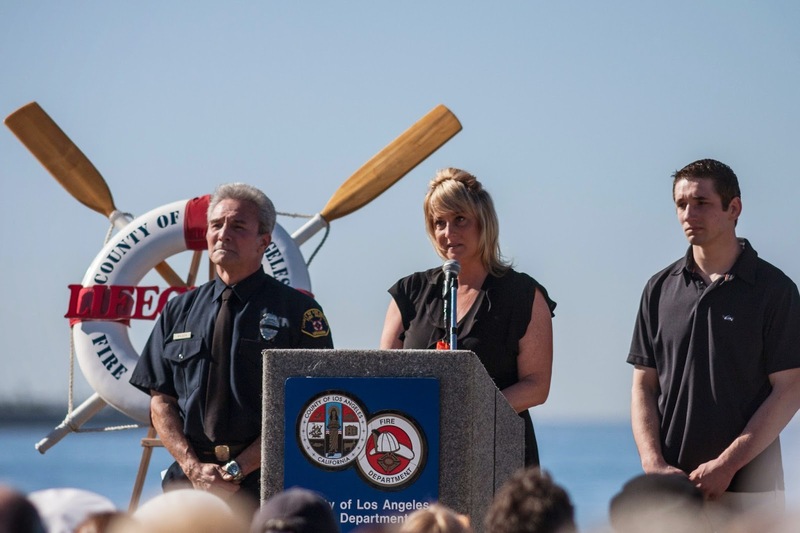 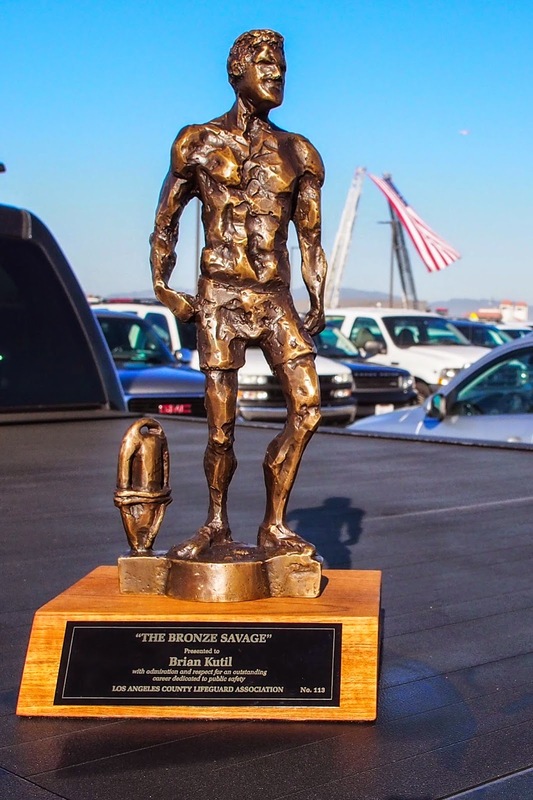 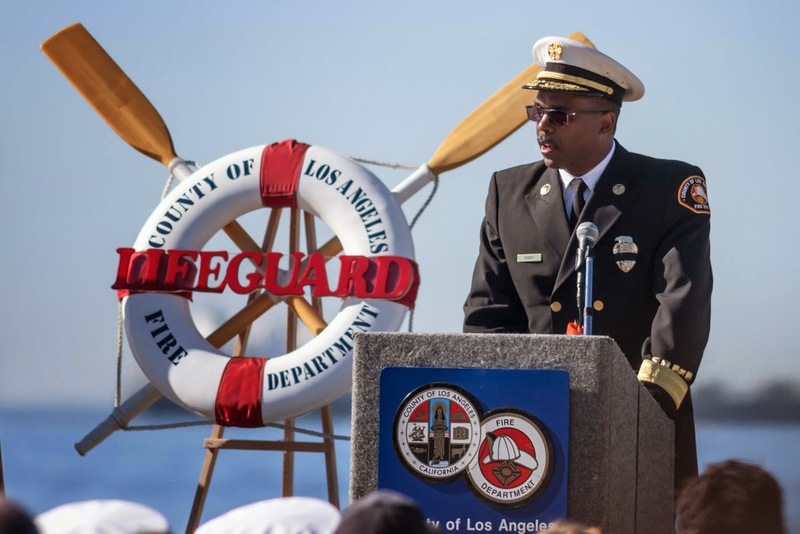 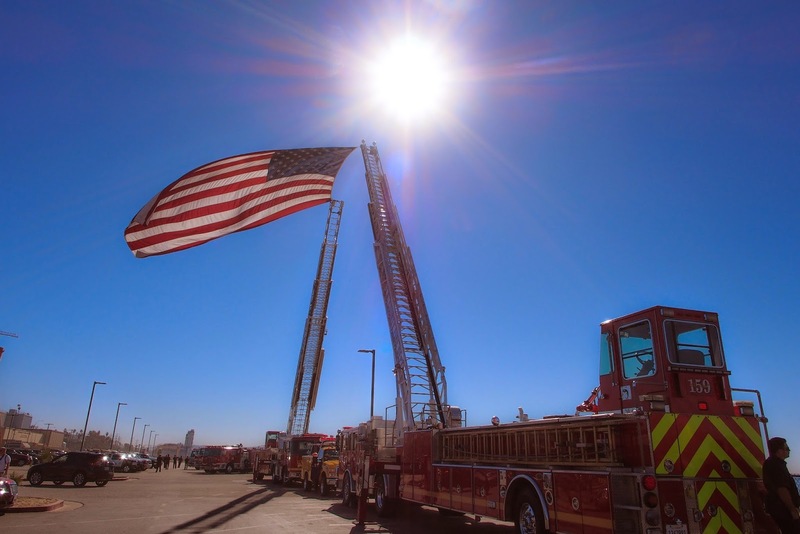 of Beaches and Harbors where family, friends and colleagues of LACoFD Ocean Lifeguard Specialist, Brian Kutil, gathered for the LACoFD Flag Ceremony in his honor.